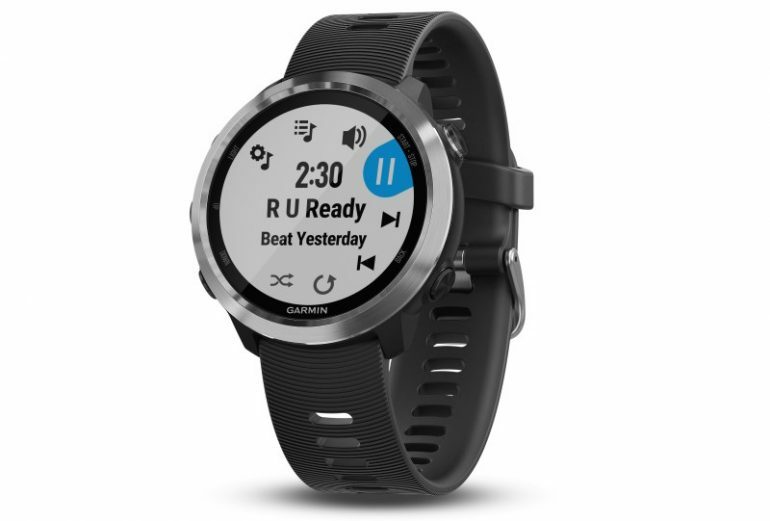 Made its debut at CES 2018 earlier this year, the Garmin Forerunner 645 Music (FR645M) is now available in Malaysia. The new model carries the reputation as the first ever Garmin running watch to feature music playback and storage capability. Users are able to approach this feature in two ways with the first being the traditional method of transferring the music files and playlists from their PC to the watch via Garmin Express software. Alternatively, they can choose to have their playlists from iHeartRadio or Deezer into the watch. According to Garmin, the FR645M has enough storage to fit about 500 songs. To listen to these songs, users can pair the watch with their own Bluetooth headphones or speakers although we not sure why you are running with the latter. As for other new features, a lot of them were adapted from the higher-end or multi-sport models such as Forerunner 935 and Fenix 5. The list is rather extensive but among them are the latest Elevate wrist heart rate sensor, support for pool swimming, and lactate threshold tracking as well as the addition Training Status, Training Effect, and Training Load metrics by FirstBeat. Not to forget, the FR645M also supports the latest version of Garmin Connect IQ app framework. 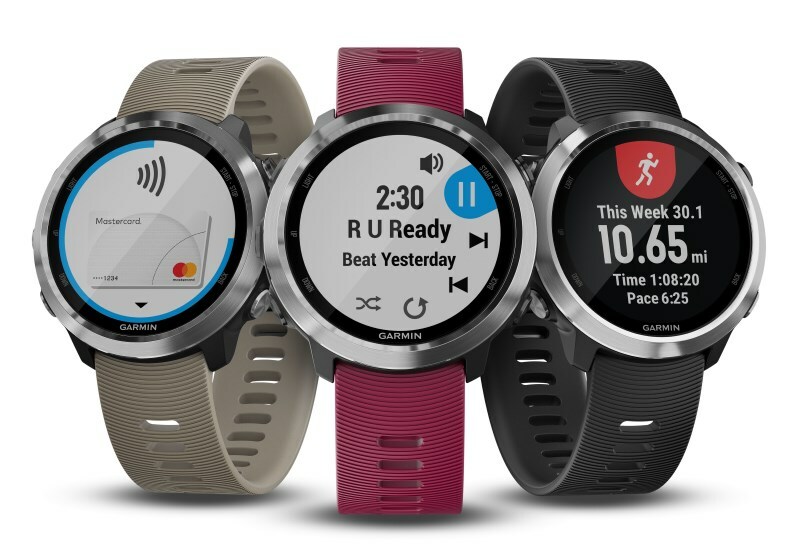 Additionally, the watch also comes with NFC capability to support the Garmin Pay contactless payments although to our knowledge, this is something that has not yet been supported by merchants or banks in Malaysia. In terms of battery life, the watch is apparently able to last up to 7 days in smartwatch mode or 5 hours when its GPS and music playback is activated. The new Garmin Forerunner 645 Music can now be obtained directly from Garmin’s distributor in Malaysia, Aeco Tecnologies for RM 1999.